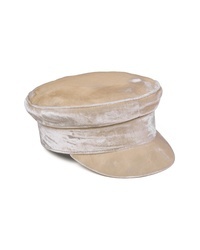 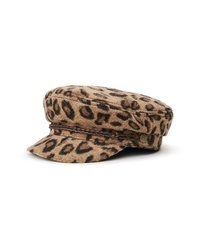 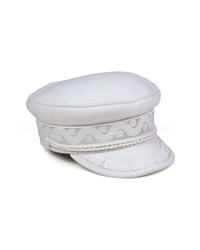 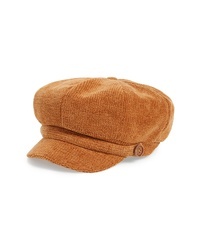 David & Young Chenille Baker Boy Cap $17 $29 Free US shipping AND returns! 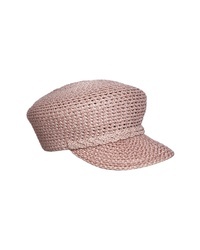 Rag & Bone Fisherman Cap $195 Free US shipping AND returns! 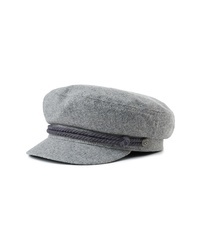 Brixton Ashland Fisherman Cap $25 $42 Free US shipping AND returns! 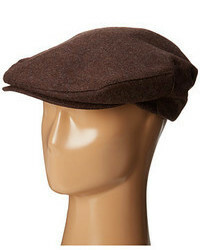 Brixton Fiddler Cap $44 Free US shipping AND returns! 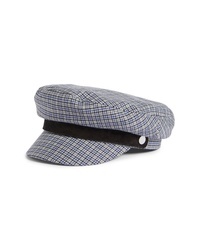 Brixton Fiddler Un Fisherman Cap $32 Free US shipping AND returns! 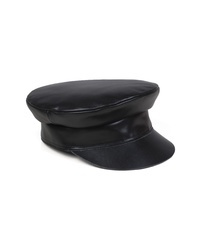 Lack of Color Leather Biker Cap $139 Free US shipping AND returns! 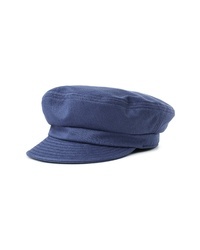 Lack of Color Riviera Cap $99 Free US shipping AND returns!